Introducing the Black Crows Dorsa 27 Backpack. 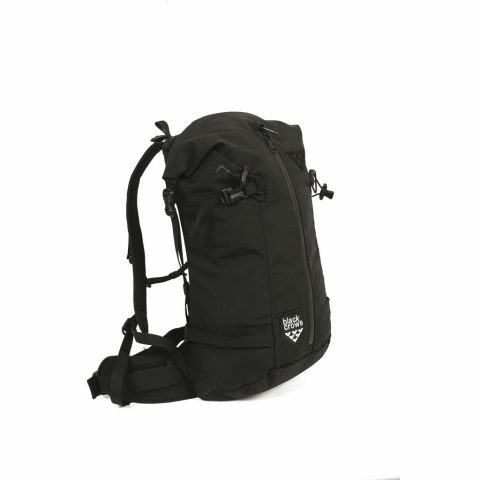 Why do all technical backpacks look at home on the slopes but distinctly out of place at any other time? Now you’ll get lots more use from your touring backpack while at home with this rugged climbing-inspired pack. Ah, and we almost forgot the best bit: you will love the little touch of magic that happens to the Black Crows logo when it starts to snow!